I seldom buy or eat at Shangri-la Plaza. Presently, my money is not enough to purchase some stuff there. In God’s time when he increases my income, i will buy all those high priced items on display, hahaha. Although there are still a number of stores and fastfood shops that a middle class Filipino in Metro Manila can afford. The place is worth a visit! 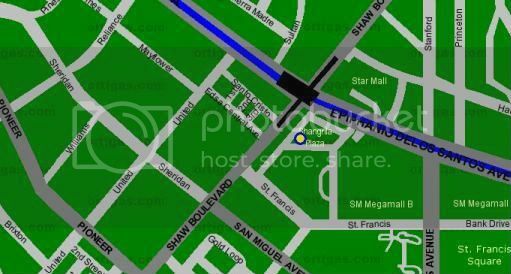 Here’s a brief information and location of Shangri-la Plaza in Mandaluyong, Metro Manila.